Bogotá, Colombia: FIFA has officially lifted the ban on Iraq hosting competitive international matches. The FIFA Council voted on the issue today and announced that Iraq will be able to host games in Erbil, Karbala, and Basra. FIFA has lifted and reinstated the ban multiple times since the breakout of the Iraq-Iran war in the 1980s, and the last time FIFA lifted the ban on competitive games was in 2011 when Iraq hosted Jordan in Erbil in a FIFA World Cup Qualifier, but it was short lived as the ban was reinstated following the match due to security concerns. Meanwhile, FIFA haven’t approved Baghdad to even host friendly matches. Iraqi football has suffered greatly from the lack of home games as matches have been hosted in Qatar, Jordan, UAE, and Iran throughout the years, all of which failed to provide Iraq with the home-turf advantage that other countries benefited from. Iraq is still the only country to qualify for the World Cup without playing a single qualifying game at home. 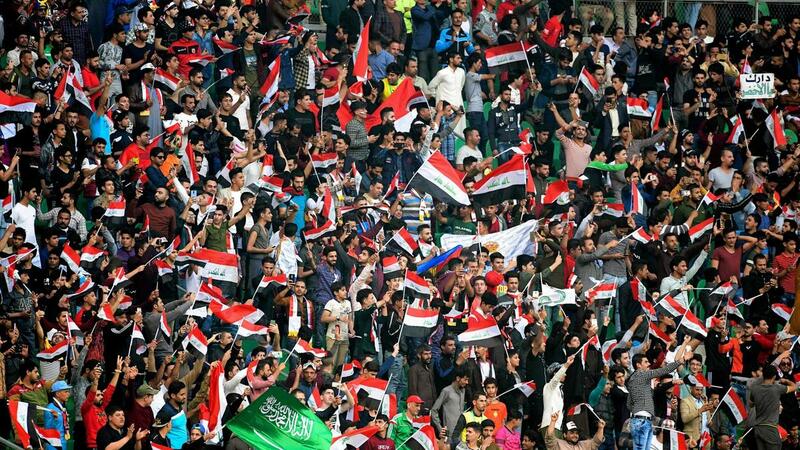 Fans of the Lions of Mesopotamia will hope that the return of competitive international football in the country will help Iraq reclaim its place as one of Asia’s heavyweights. Iraq has been undefeated in all of the recent friendly games played in the country, defeating Jordan, Kenya, and Saudi Arabia, with a solitary draw against Syria. Iraq will celebrate the occasion by hosting a friendly tournament against Syria and Qatar to be held next week in Basra. 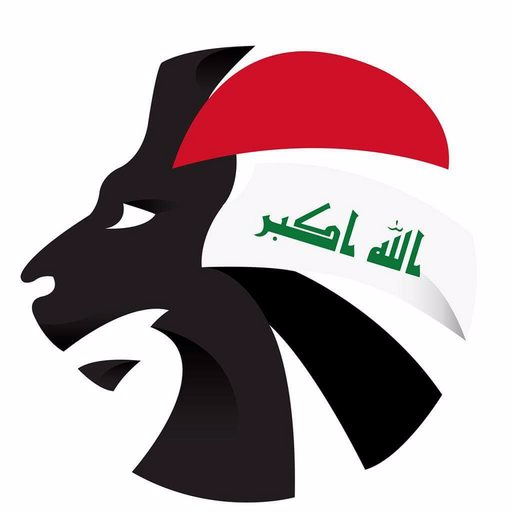 To follow all the action from Iraq’s upcoming games, follow @SoccerIraq on Twitter!